What an awesome week. 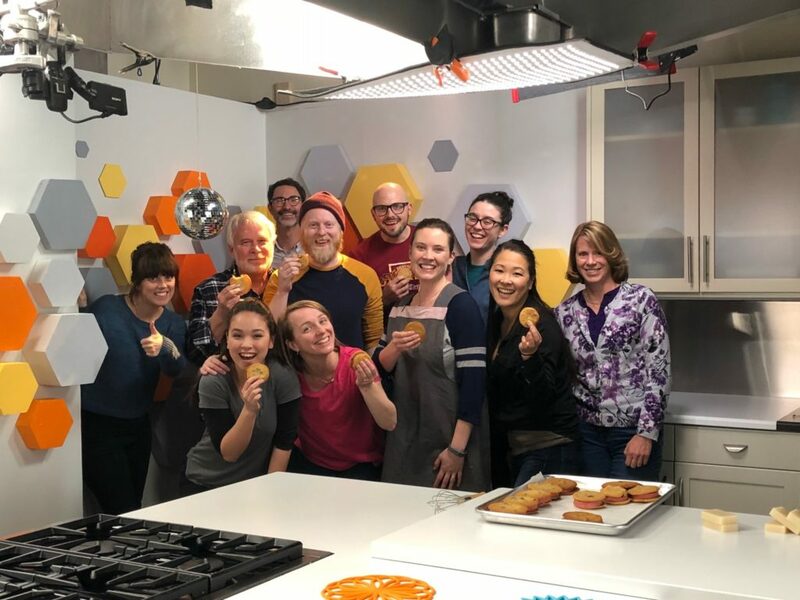 I got to hang out with this fun, creative crew to create cooking videos for Craftsy! It won’t be out for a few months (bummer!) but I’ll keep you posted. 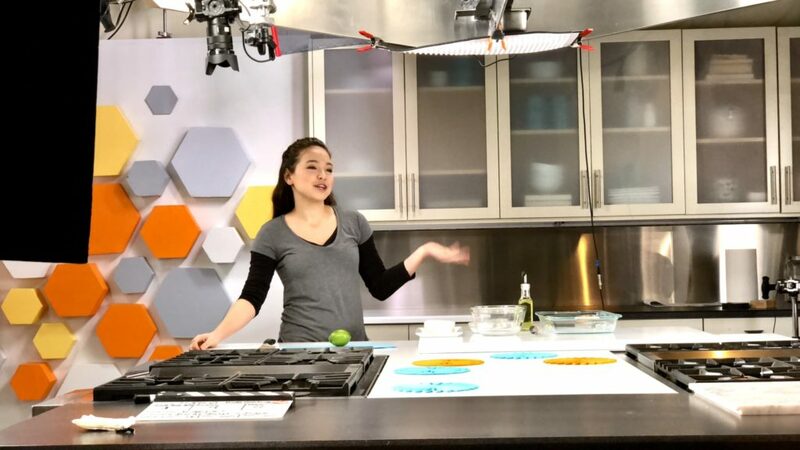 In the meantime, I can’t help but share a few behind-the-scenes photos and videos! Everyone was so much fun. Check out the disco ball!! The best part – the crew got involved! I think we have a solid set of bloopers. Here’s one. We did some creative stuff too! So cool. 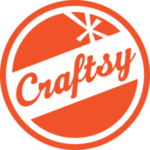 Thanks to the entire Craftsy crew for making this an amazing experience. I know they will work their magic and these videos are going to be amazing – I can’t wait!